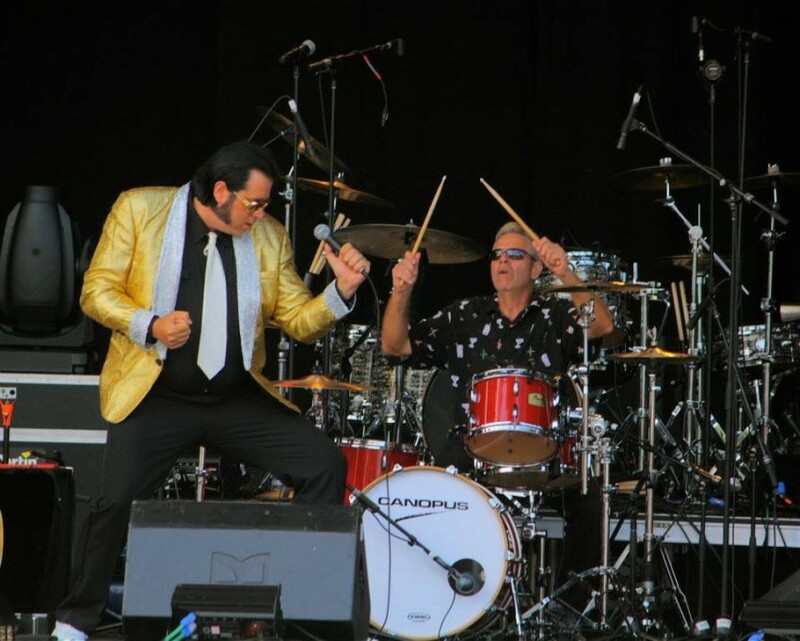 Elvis live Rock & Roll Tribute Band with a NextGen theatrical approach, providing the full Elvis Experience for all ages. Wide variety of Elvis inspired outfits. Jumpsuits reserved for concert attire as the real Elvis would have done. Elvis Prince turned our party into the event of a LIFETIME! You will NOT regret booking this wonderful man to be a part of your special event! 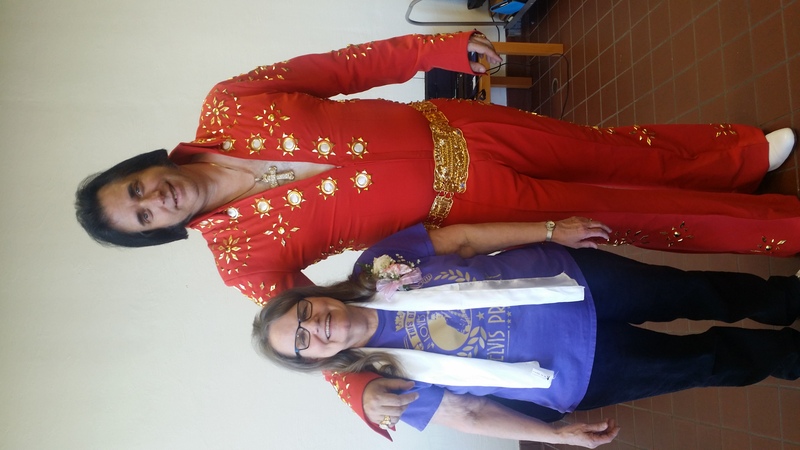 He somehow inherited Elvis' voice and mannerisms, and everyone at my sister's 50th birthday party will be talking about this wonderful experience for the rest of our lives! Thank You very much for having us I was glad to take part in being the life of the party and it was very nice to meet your family and friends. Hope you guys can make April 14th. But Thank You once more. Cheers. 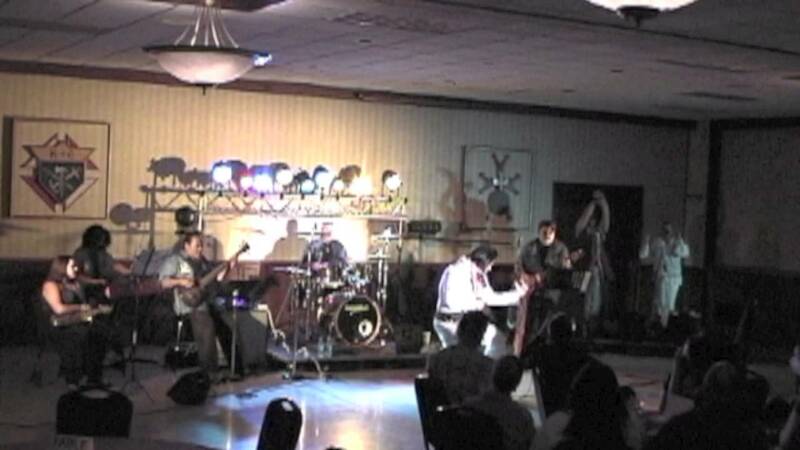 I hired Elvis Prince to perform for my husband’s 60th birthday party. Elvis was a surprise for my husband and the other guests. The party theme was the 1950’s and Elvis and his wife were dressed for the party. They were both so much fun and stayed and mingled with guests after performing. Overall, we were very satisfied with our choice. Highly recommended! Thank you very for having us be part of a wonderful day. 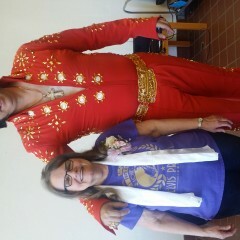 Elvis was fantastic, he made my mom feel very special! He's a great performer and interacted with the guests tons! He totally made the party! 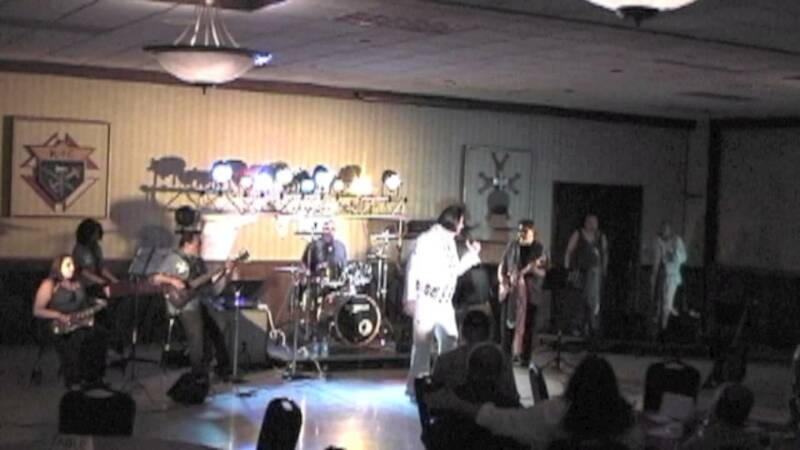 There was another 60th birthday party after ours and we know they were jealous of our Elvis!!! You wont be let down! We hired Elvis (and his lovely wife) for my dad and his friends birthday party. We couldnt have hired a better performer! He sounded really good (just like Elvis) and was extremely generous with the amount of time he spent with our family. He was professional and is passionate about what he does. I would hire him again and look forward to attending one of his future shows. It was a pleasure to meet you and spend time with your family & friends we hope that you come to the show next Saturday and thank you for your hospitality. 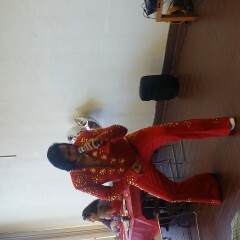 Elvis did a great job for my mom's birthday party. He has such a nice voice, and it's obvious he loves performing and really cares about how he represents Elvis. He spent time with my mom, taking pictures and talking to her and the rest of the family. His wife/assistant is also very sweet and helpful. We all enjoyed the show...he was the hit of the evening! Thank you. It was a pleasure being there, meeting the family, especially the birthday girl and helping bring back the classics of the Fifties. 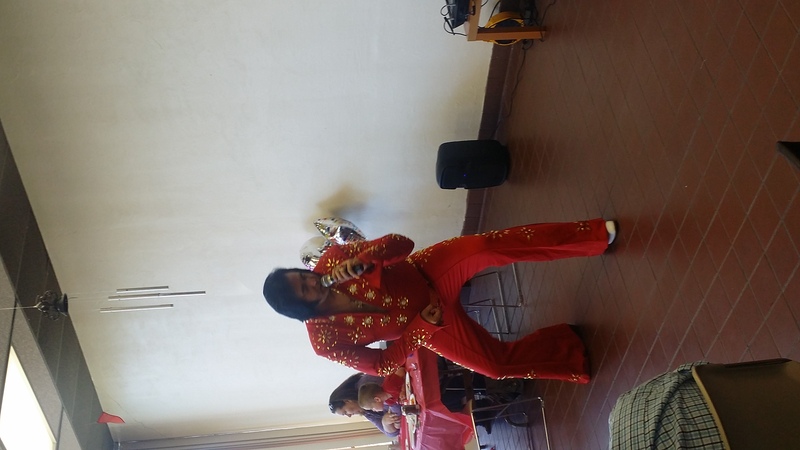 Elvis made my daughter's 40th surprise birthday party a hit. Everyone had a really good time. Thank you so much. It was certainly an honor. We had a blast. Interesting. The whole place liked him. The universal (and only) complaint was that he was not dressed in "Elvis white". Real hair. Real chops. Real Elvis sound. Wide selection of Elvis outfits. Jumpsuits reserved for concert attire as the Real Elvis would have done. Elvis Prince was born and raised in Memphis Tennessee and won his first Elvis contest at the age of 10. From 1986 to 1999 he worked in Las Vegas and round the world touring as an Elvis Tribute Artist (ETA.) His style of performing is able to draw younger and older fans because it is most of all fun. 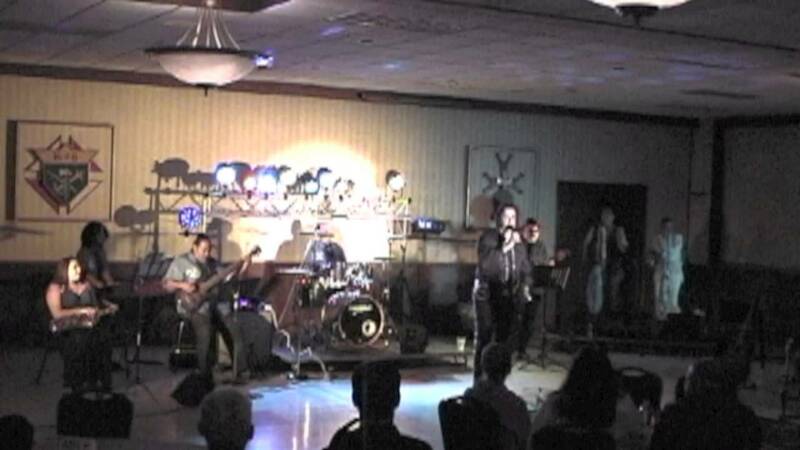 Along with his live band, The Blue Suede Shoes, the youthful energy draws people to dance. According to Elvis Prince, "People should remember those from the past that made music history and made music and life fun in general." A wide range of music performed by Elvis from the 50s, 60s & 70s. Recent review: John was outstanding ,everyone loved him and the show put on for us .